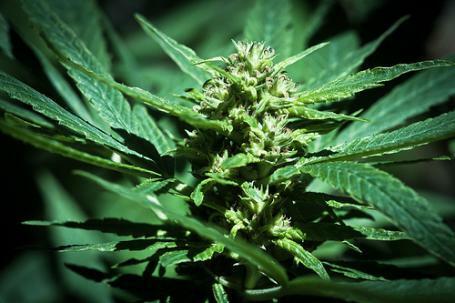 A state board has approved 16 medical marijuana licenses. Licenses have been approved at all stages of the medical marijuana system– from dispensaries to testing labs. But there’s been some concern about having enough pot shops open for patients. Starting September 15th, any dispensary that doesn’t have a license will have to close. David Harns is a spokesperson for the Bureau of Medical Marihuana Regulation. He says once the deadline hits, there should be enough open dispensaries to meet the need. "When they get up and running they need to make sure that they follow the rules, deliver safe product to the end users because that’s the ultimate goal,” Harns said. Harns says right now 2/3rds of medical marijuana card holders live within 30 miles of a facility that has been approved for a license. Stateside’s conversation with Michael Pedrosi, managing partner of Capital Transport, LLC. 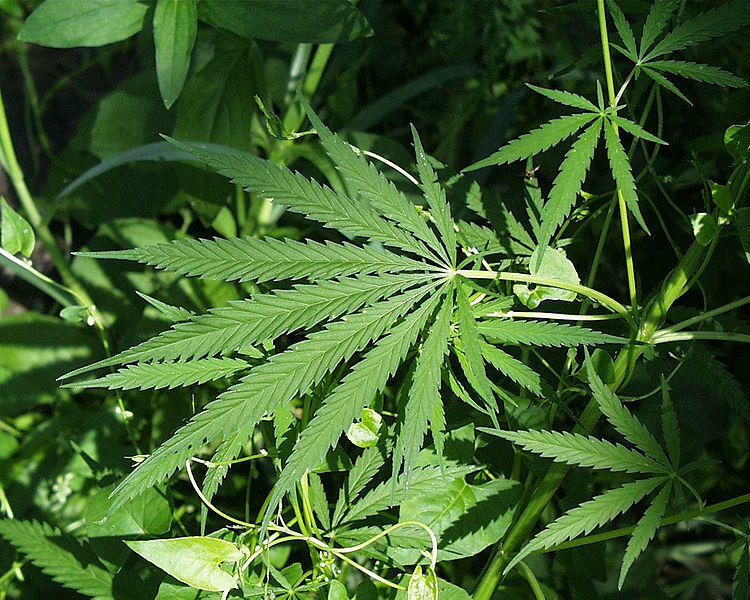 The state reviewed another round of medical marijuana licenses on Thursday. The new licensing process comes out of laws passed in 2016 meant to better regulate the medical marijuana industry. Michael Pedrosi is managing partner of Capital Transport, LLC, a secure transporter of medical marijuana. The company’s license was approved in July during the first state review of pre-qualified applicants. He joined Stateside to discuss the nascent industry and his expectations moving forward. The city of Grand Rapids has voted to allow medical marijuana facilities. 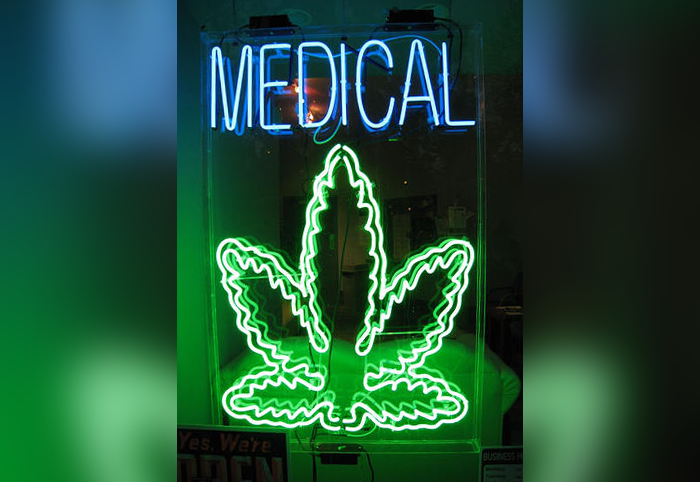 The city commission unanimously voted to amend a zoning ordinance that will allow medical marijuana facilities Tuesday night. Mayor Rosalynn Bliss says it was important to get the business community’s opinion on the ordinance. “But also making sure that we were including neighborhood voice in that decision,” Bliss said. The first seven medical marijuana licenses were granted to marijuana business in Michigan last week. The Department of Licensing and Regulatory Affairs approved four growing licenses, one transporter, one processing center, and one provisioning center.